Buy Now No Description Available. 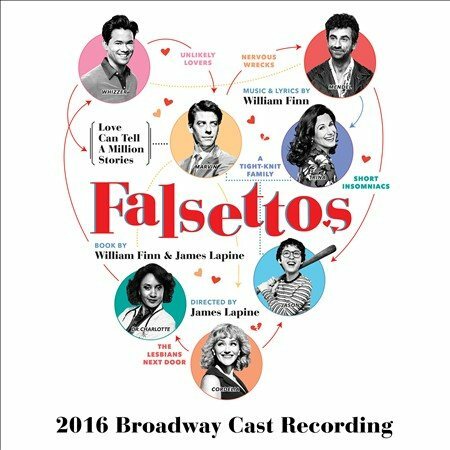 Buy Now The first-ever full cast recording of the renowned Falsettos includes a 60-page full-color booklet with complete lyrics, production photos, and an essay from Lincoln Center Theater's artistic director, André Bishop. Falsettos revolves around the life of a charming, intelligent, neurotic gay man named Marvin, his wife, lover, about-to-be-Bar-Mitzvahed son, their psychiatrist, and the lesbians next door. It's a hilarious and achingly poignant look at the infinite possibilities that make up a modern family… and a beautiful reminder that love can tell a million stories. 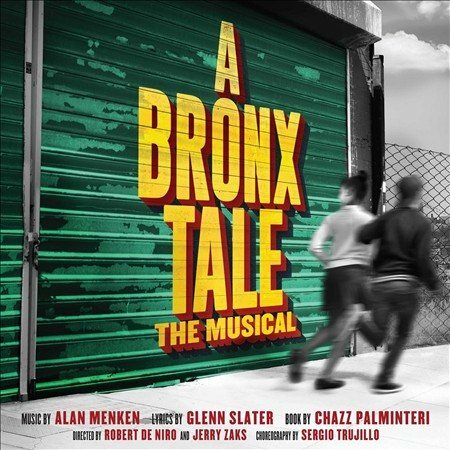 Buy Now Based on the critically acclaimed play that inspired the now classic film, this streetwise musical will take you to the stoops of the Bronx in the 1960s where a young man is caught between the father he loves and the mob boss he d love to be. The CD package includes full-color booklet with complete lyrics, production photos, and an essay by the show s composer Alan Menken, along with notes from Robert De Niro, Chazz Palminteri, Jerry Zaks, Glenn Slater and Sergio Trujillo. 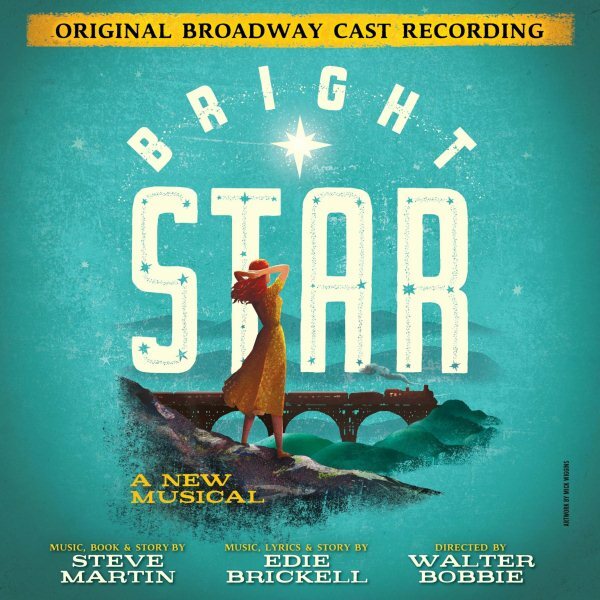 Buy Now From Grammy winners Steve Martin and Edie Brickell comes Broadway s new 'shining achievement' BRIGHT STAR, a new musical about the stories we tell... and the ones we don t. Propelled by an ensemble of onstage musicians and dancers, the story unfolds as a rich tapestry of deep emotion, beautiful melodies and powerfully moving performances. An uplifting theatrical journey that holds you tight in its grasp, BRIGHT STAR is something rare a Broadway musical that's as refreshingly genuine as it is daringly hopeful. 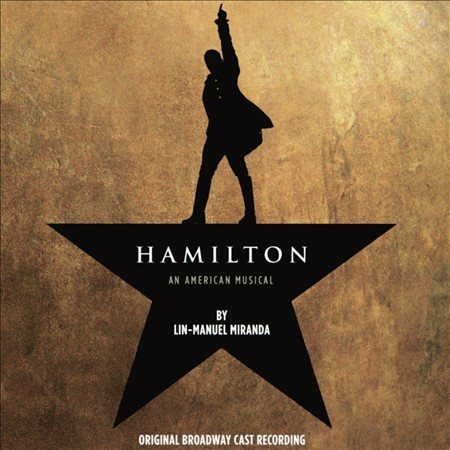 Buy Now The "HAMILTON (ORIGINAL BROADWAY CAST RECORDING)" is executive produced by Ahmir "Questlove" Thompson and Tariq "Black Thought" Trotter, founding members of the Grammy Award winning hip-hop band, The Roots. "HAMILTON" has book, music and lyrics by Tony and Grammy Award-winning composer Lin Manuel Miranda, who also plays the title role. The musical is directed by Thomas Kail, with choreography by Andy Blankenbuehler and music direction and orchestrations by Alex Lacamoire. "HAMILTON" is inspired by Ron Chernow's biography "Alexander Hamilton." 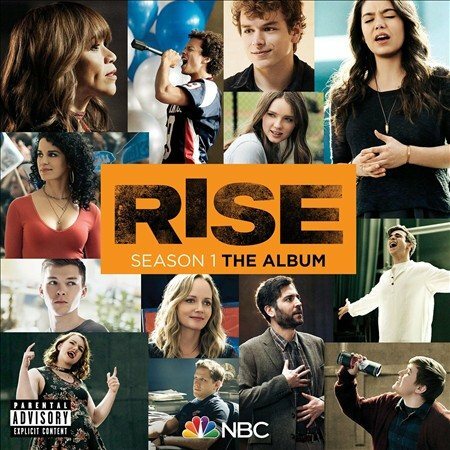 The new album completing the trilogy with Not The Actual Events and Add Violence. 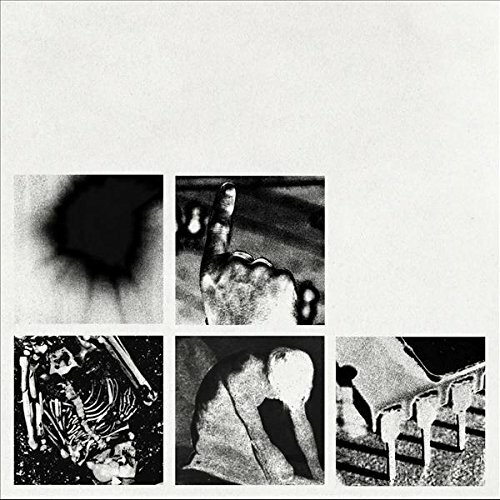 Buy Now Nine Inch Nails will release their new album Bad Witch on June 22, completing the trilogy that began with 2016’s Not The Actual Events and 2017’s Add Violence. Nine Inch Nails will launch Cold and Black and Infinite North America 2018 with support of The Jesus and Mary Chain. The band will bring their "musical, visual, emotional sensory onslaught,” as hailed by The New York Times, to some of the most iconic venues in the USA.